The WWE Monday Night Raw will be in Montreal on May 4th 2015 at 7h30 pm at the Bell Centre. The show will be broadcasted on live television, and will last 3 hours. In the previous shows, the announced wrestlers were : John Cena, CM Punk, John Laurinaitis, Sheamus, Daniel Bryan, Big Show, Christian, Dolph Ziggler, Cody Rhodes, Sin Cara, Ryback, Tensai, Cody Rhodes, Layla and Beth Phoenix. Reserve your tickets now on TicketRoute.com. We always offer the best seats at the best market price. 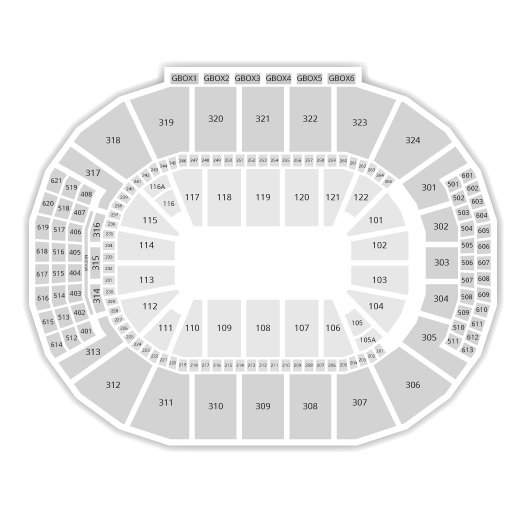 WWE Raw Montreal tickets available soon on TicketRoute.com. Be the first informed if we receive new tickets for WWE. You will than get a priority choice in our tickets inventory. Enroll yourself to our priority waiting list for WWE to be alerted when new tickets are available. Filling this form doesn't engage you to any purchase.